No one does power equipment like Ace Hardware - Big Sky. 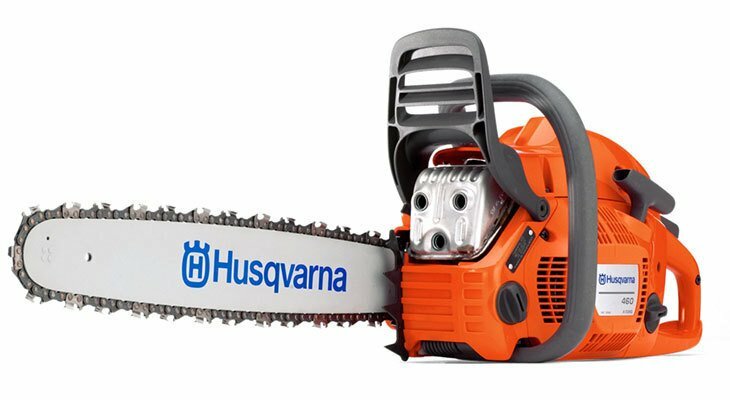 We have a large selection of mowers, blowers, chainsaws, generators, and everything else! We’ve got all the power tools you’ll need to keep your garden cut, trimmed, and beautiful. Talk with a Ace Hardware - Big Sky associate to find the power equipment that’s right for your project.